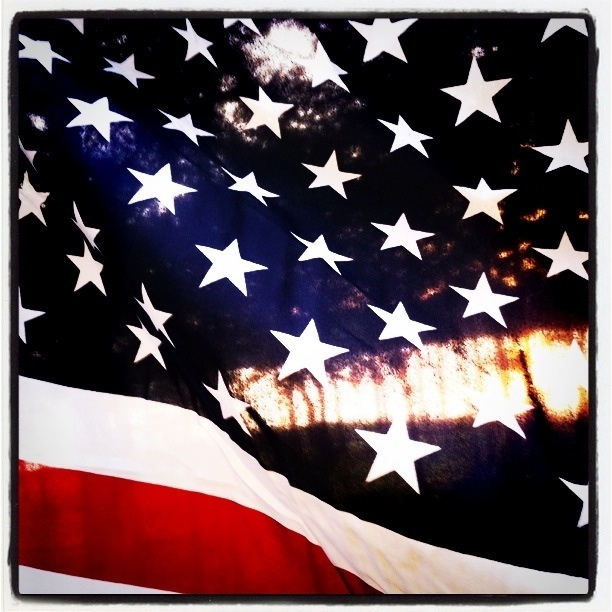 July 4th Reflection: Have we strayed from the founding principles of our nation? As most families do on the fourth of July weekend, we had the opportunity to go out of town to visit family. This fourth of July weekend we found ourselves out on lake Tyler with my wife’s family. As I sat out on the dock each morning praying to God, I was assured that this world was not created by chance. I saw many different types of birds hovering over the water, while dragonflies zoomed, spiders crawled, fish jumped, and frogs croaked, all while we humans road behind boats wake surfing, wake boarding, water skiing, knee boarding, and tubing. Certainly, all this did not come about by chance. As I thought about the creation of the world and the fourth of July holiday, I realized our country did not come about by chance either. 234 years ago Christians founded our country to escape persecution in Europe. Sadly, our country has moved away from its Christian roots in just two short centuries. Instead of protecting life, we are destroying it before it can even take its first breath. Instead of upholding the sanctity of marriage as outlined in Scripture, we are allowing states to define it. Instead of teaching Scripture in our schools, we have banned it. As a result, our nation is not the Christian nation it once was. With those changes in mind, if we really want to honor our Founding Father’s on this Independence Day, we should pray for revival in our country, and seek a return to the Christian faith we once held so dear. A faith that caused men to drag their families across the Atlantic Ocean to a new and foreign land known as the United States of America. Who Among Us are Missionaries and Where Does Their Mission Take Place?